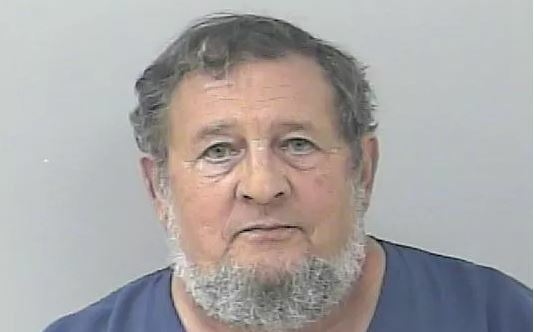 Laurence Key of Stuart, Florida threatened U.S. Rep. Brian Mast’s kids in a call that resulted in his arrest on June 18. Key, a very active democrat as illustrated on his social media pages contacted the Congressman’s office threatening to kill the Congressman’s children because of President Trump’s immigration policies. “I’m going to find the congressman’s kids and kill them, If you are going to separate kids at the border, I’m going to kill his kids,” as reported at a local news outlet. According to court documents, Key called Mast’s office 478 times. He also contacted the offices of Florida Sens. Marco Rubio and Bill Nelson Monday. 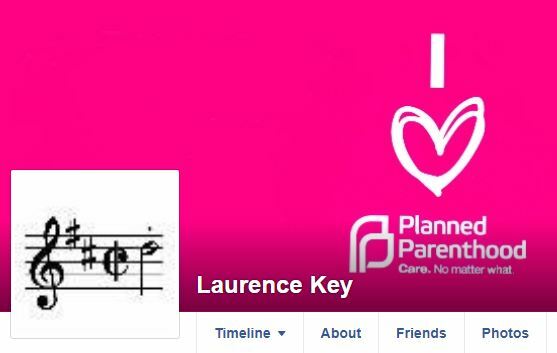 Based on his Twitter, Laurence Key is a hard-core democrat, following accounts such as Right Wing Watch, Obama’s Organizing for Action, ThinkProgress and the official Twitter account of the Democratic Party. Key claims on Facebook that he attended a meeting and directly spoke with former Miami mayor Philip Levine, who is currently running for governor. Levine tweeted about that meeting, as well. This story, unsurprisingly, has not been picked up by CNN.